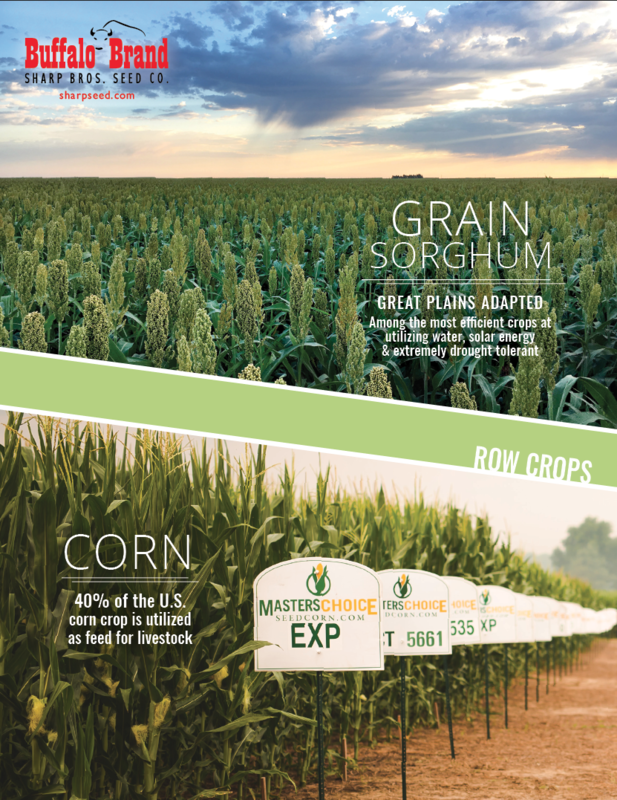 Medium-early hybrid, food grade sorghum, produces outstanding yields in dryland or with limited irrigation plantings. Works well in double crop areas or late planted dryland or irrigated situations. Produces high density, high bushel weight, good exsertion, very good leaf quality and standability due to stiff stalks and deep roots.